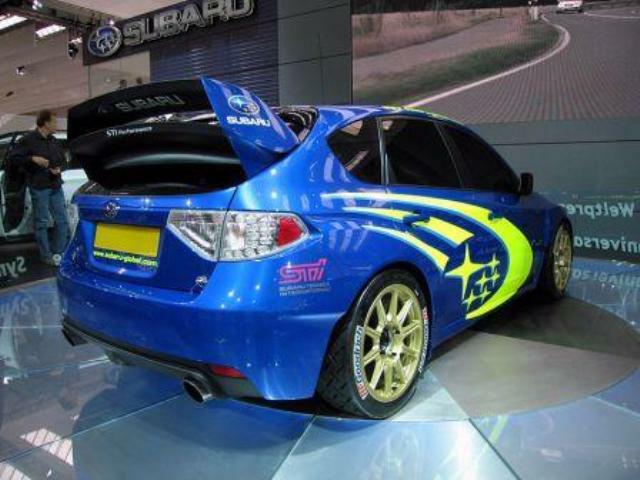 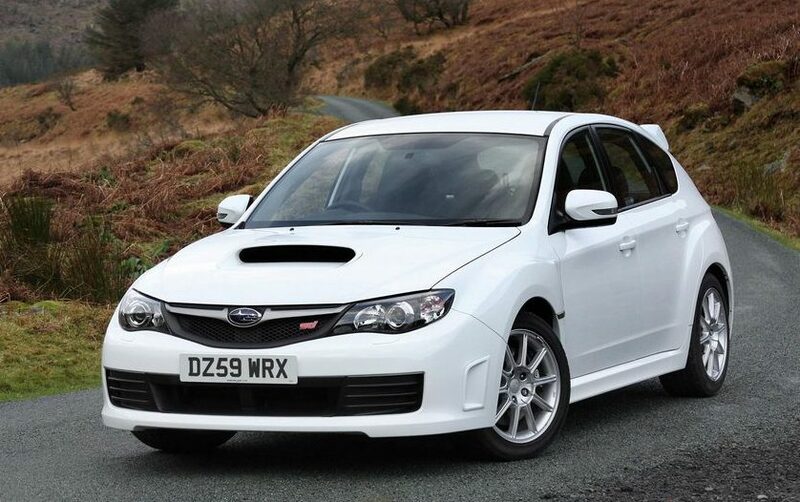 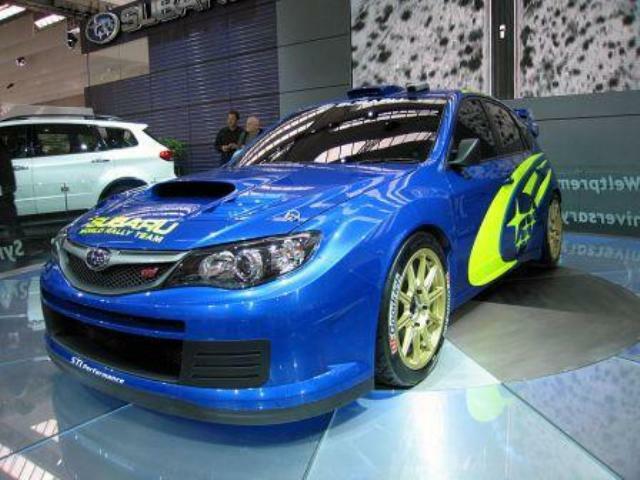 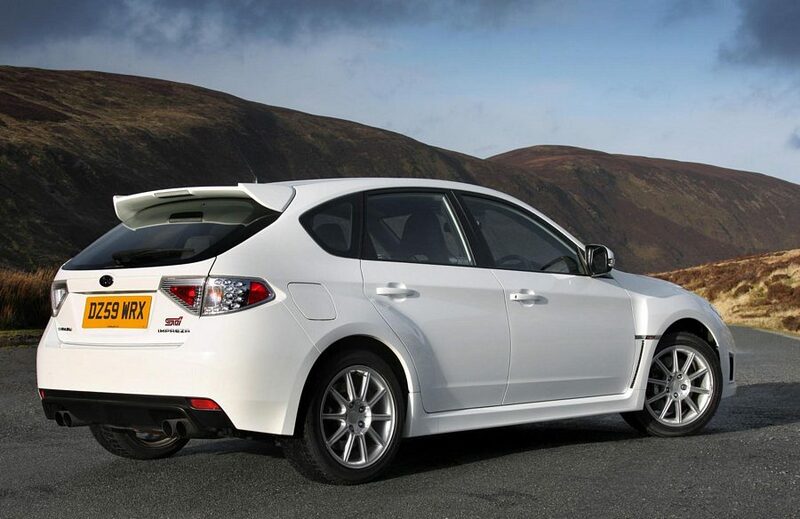 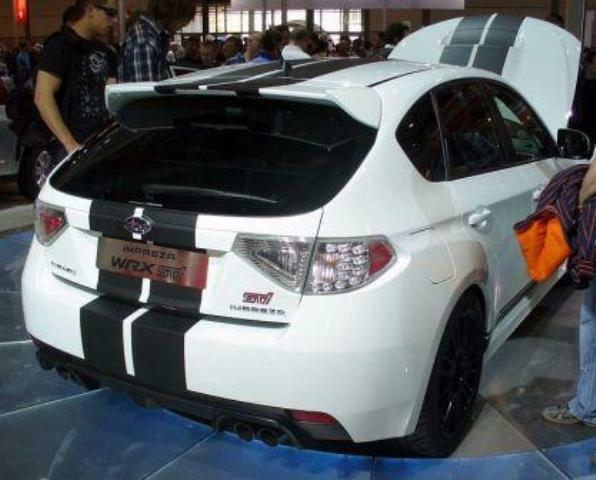 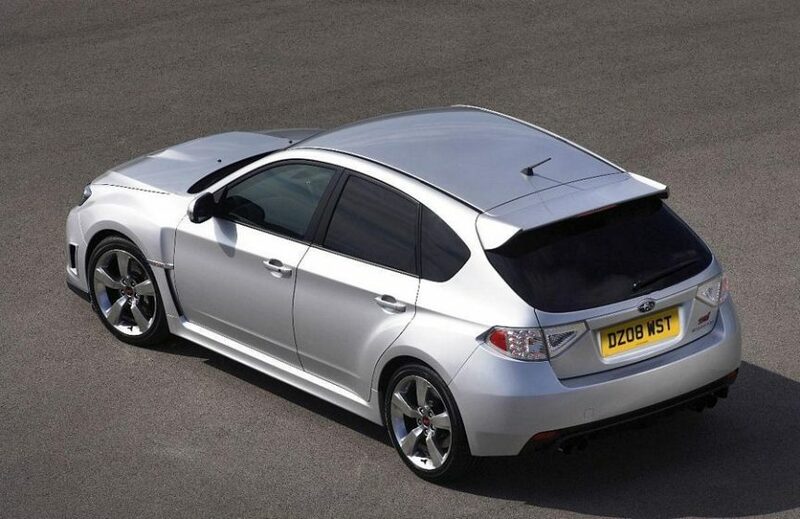 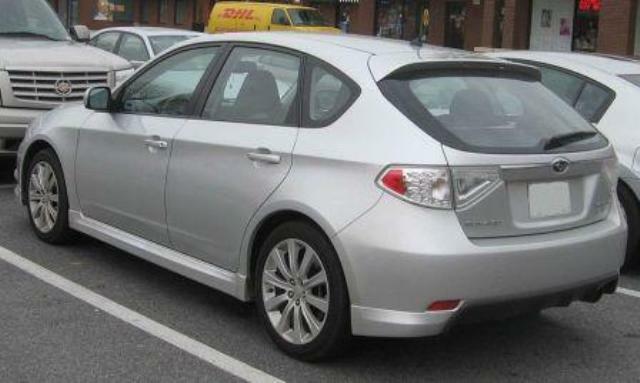 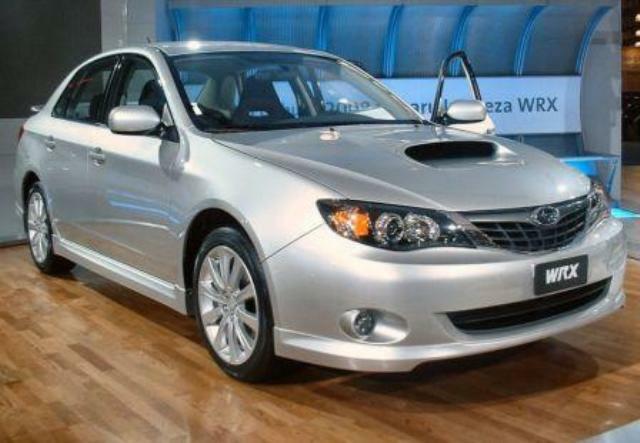 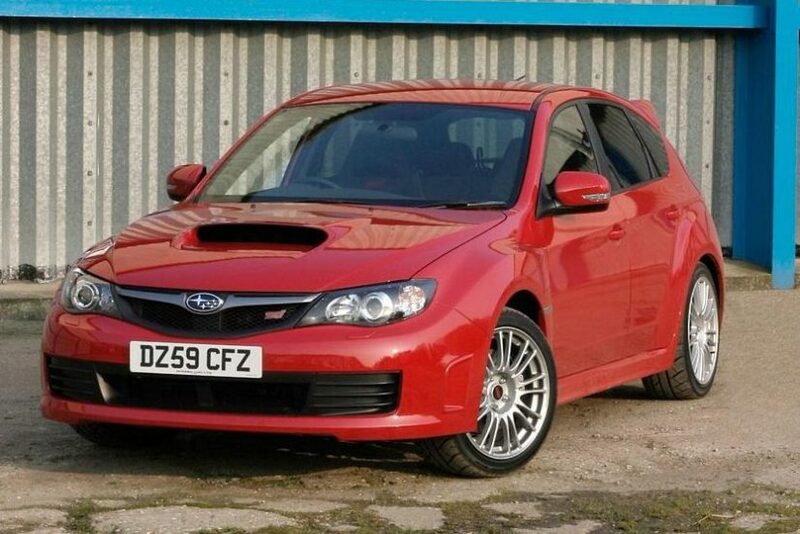 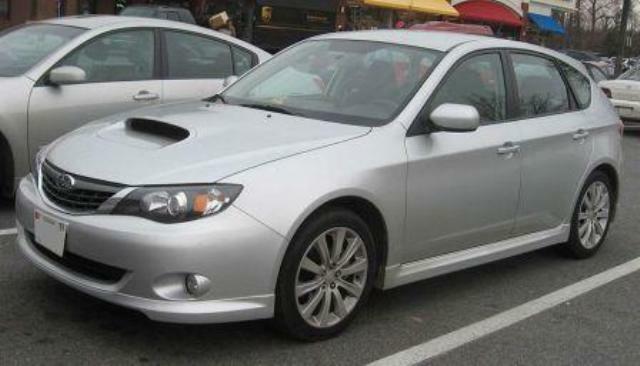 Additional Info: March 2008 – 295bhp STi available with 0-60 in 5 secs. 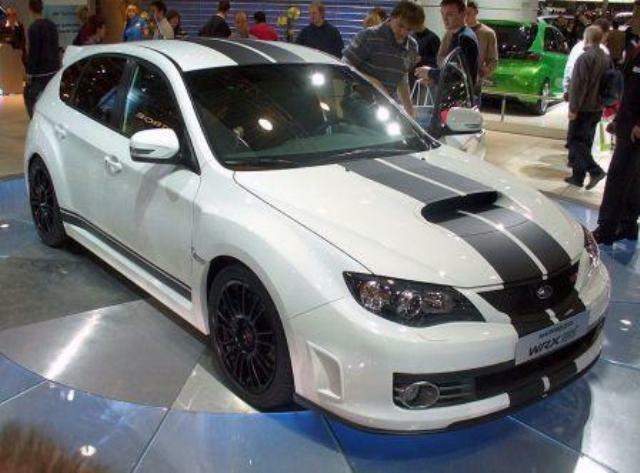 August 2008 a 60 time of 5.7 secs and a STi 330S with 325bhp also added to the line up and gets to 60 in around 4.6 secs, 1/4 mile in 13.3 secs. 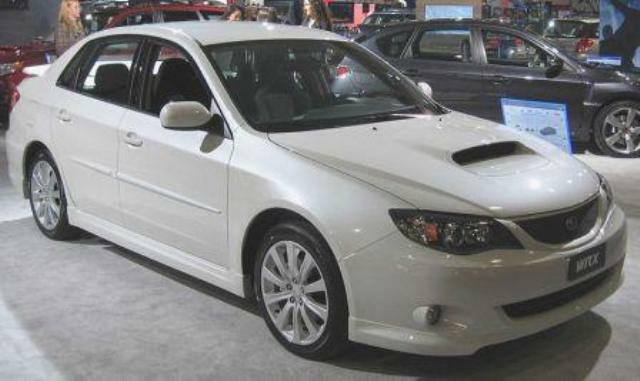 A facelift took place in 2010. 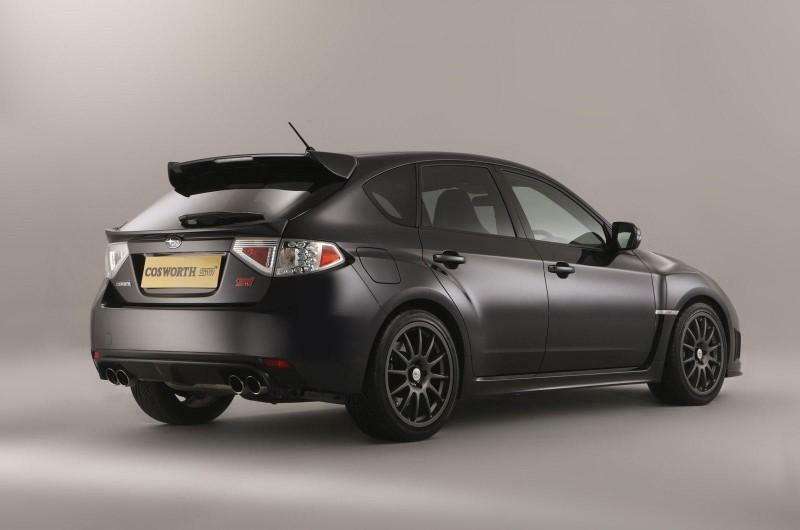 Also in 2010 a limited run of 75 Cosworth Impreza STI CS400’s were built for the UK with a 2.5 litre Turbo engine putting out 395bhp/400lbft taking the Impreza to 60 in 3.6 secs, 1/4 mile in 12.7 secs and onto a limited top speed of 155mph. 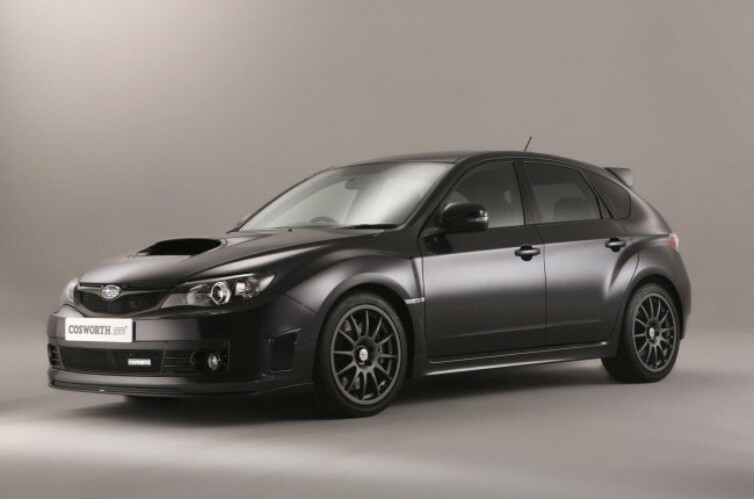 Standard offer in late 2010 is a 295bhp 2.5 WRX STI that gets to 60 in 5.0 secs and has an optional power pack for the 4 door Impreza giving us the 4 door WRX STI 2.5 320R and adds 20bhp and 32lbft of torque (315bhp/332lbft), getting the 320R to 60 in 4.9 secs.